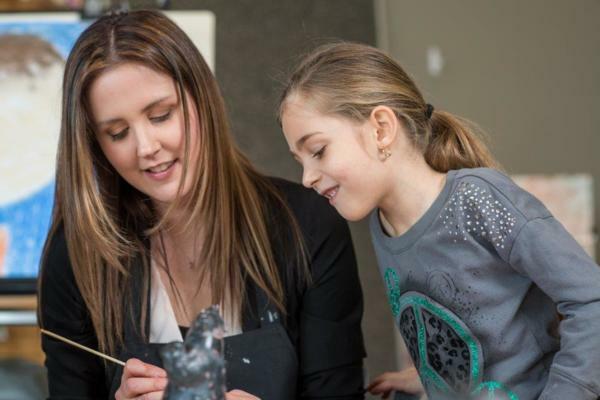 Are you passionate about Canadian art, art education and working with the public? Don’t miss this opportunity! The AGW is looking for enthusiastic and flexible guides to inspire new forms of visual literacy in visitors of all ages. Guides/Docents lead exhibition tours, work with teachers and students in our new K-12 School Programs, and assist with public events at the AGW. Multilingual candidates are welcome. To apply, please send a cover letter explaining your motivation and a description of what you hope to achieve as an AGW docent along with a resume to education@agw.ca. For more information, please contact Jessica Cook, Education & Public Programs Coordinator at 519-977-0013 ext. 103.